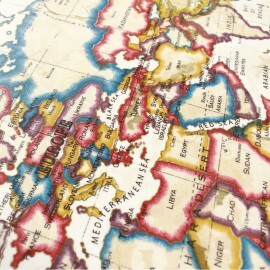 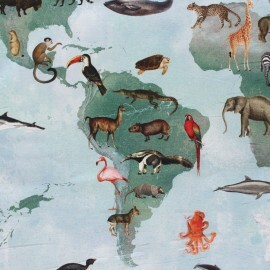 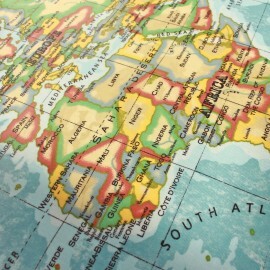 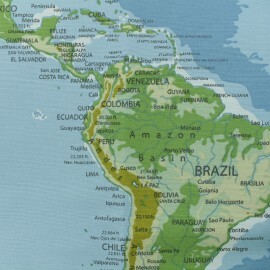 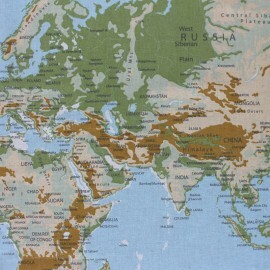 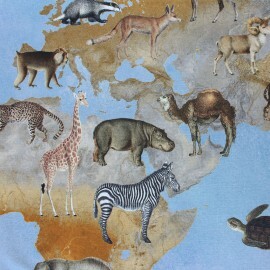 Discover this beautiful Planisphere Panel polycotton fabric that will immerse you in a travel around the world to discover continents and cities. 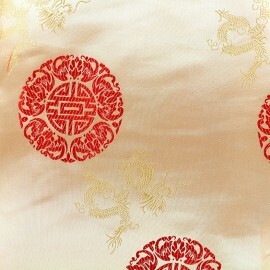 Make objects of original decorations with this fabric, like bags, cushions, footstools,.... 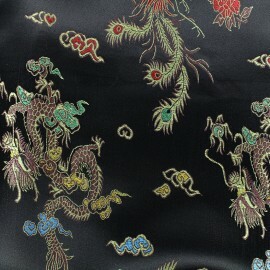 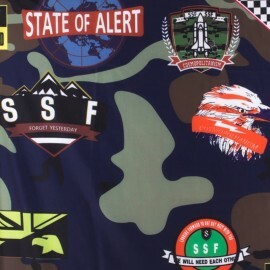 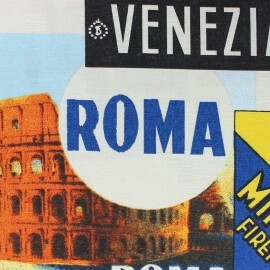 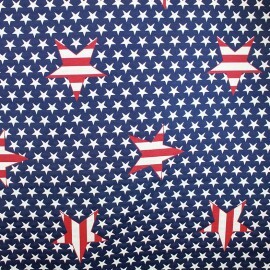 This fabric is sold by panel of 62 cm on a width of 140 cm. 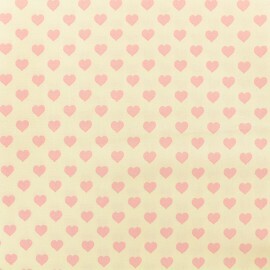 Fall for this very pretty Rico Design cotton fabric with a girly pattern : millions of pink hearts on a light yellow background ! 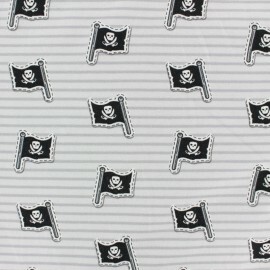 Give some pep's and colors to your creations and use this beautiful and high quality light yellow cotton fabric for your clothing or decoration creations ! 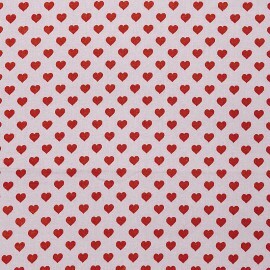 Fall for this very pretty Rico Design cotton fabric with a girly pattern : millions of red hearts on a light pink background ! 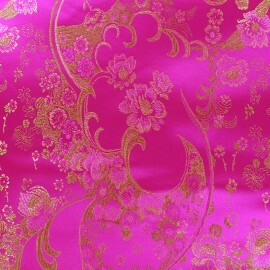 Give some pep's and colors to your creations and use this beautiful and high quality lilac cotton fabric for your clothing or decoration creations ! 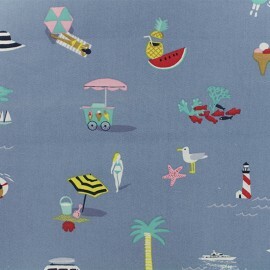 Fall for this very pretty Rico Design cotton fabric with a pattern that invites you to the French Riviera : Sunbath, vans, cocktails and palmtrees ! 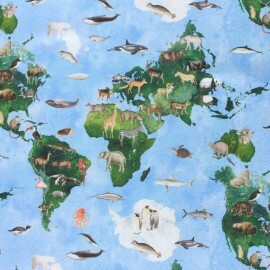 Give some pep's and colors to your creations and use this beautiful and high quality blue cotton fabric for your clothing or decoration creations, you will not regret it!. 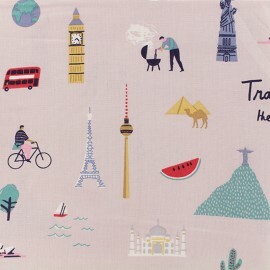 Fall for this very pretty Rico Design cotton fabric with a travel invitation pattern : 7 wonders, russian dolls, geishas and even Easter Island statues ! 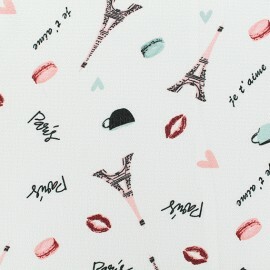 Give some pep's and colors to your creations, use this beautiful printed lilac cotton fabric for your clothing or decorations creation, you will not regret it ! 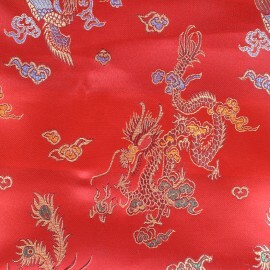 Very supple and waterproof fabric. 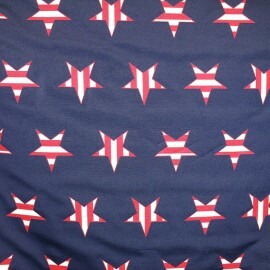 Ideal to make rain clothes or bathing suits... 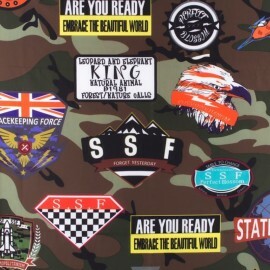 Manufactured with Softshell and Nanotex technologies. 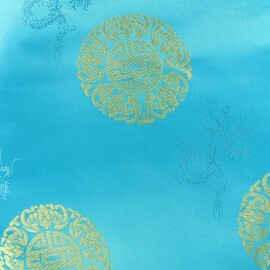 This fabric is water resistant and very comfy ! 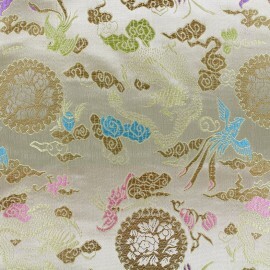 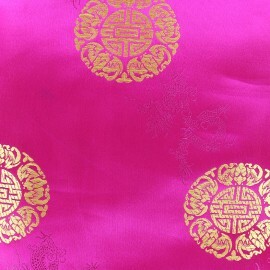 Lovely jacquard fabric, ideal to make skirts, dresses, tops... ideal to make costumes.